The foyer is your welcome to the world. It is the space into which your guests first set foot. It is also the space where your family arrives and feels at home after a long hard day at work. 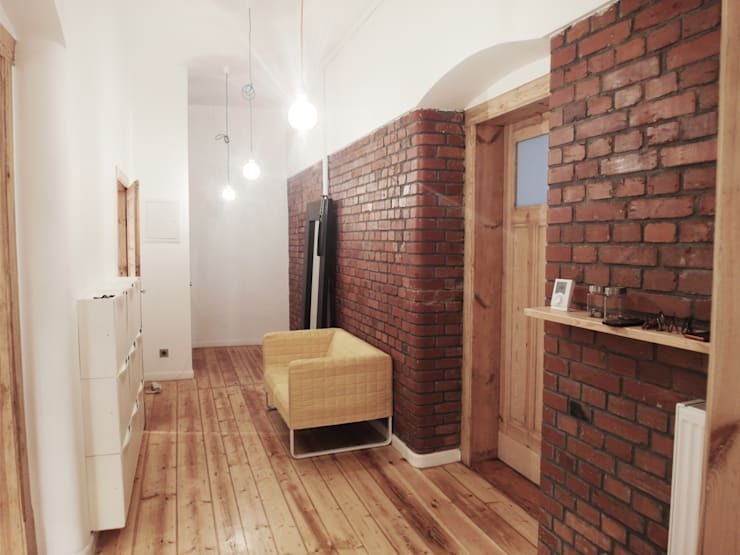 So it is best to make this a welcoming and utterly inviting space in terms of ambience, aesthetics and functionality. 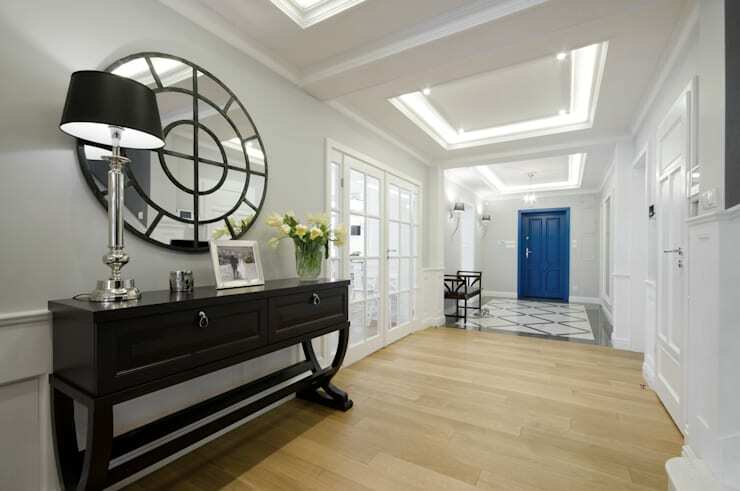 So take a look at these 12 tips to create a dreamy foyer that will always have a warm vibe and stylish aura. 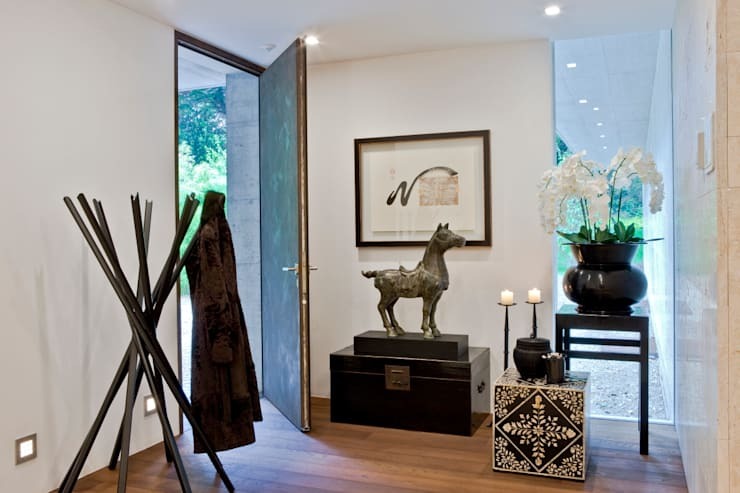 Create a gallery in your foyer with artistic and exclusive pieces. 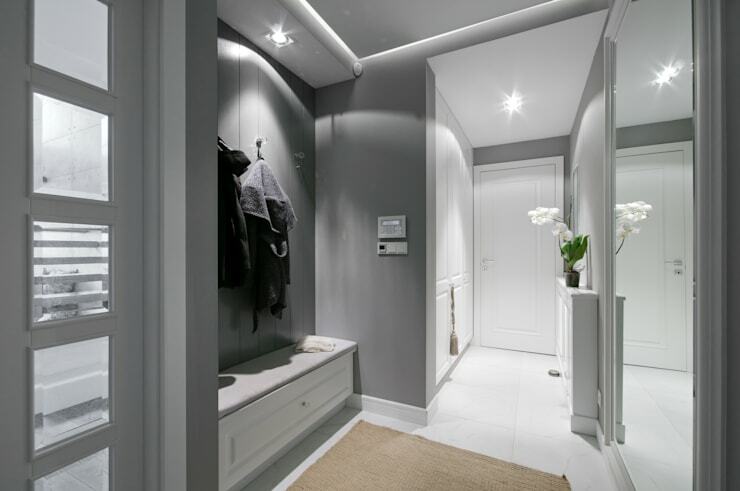 Use lighting to cast a glow over this space. 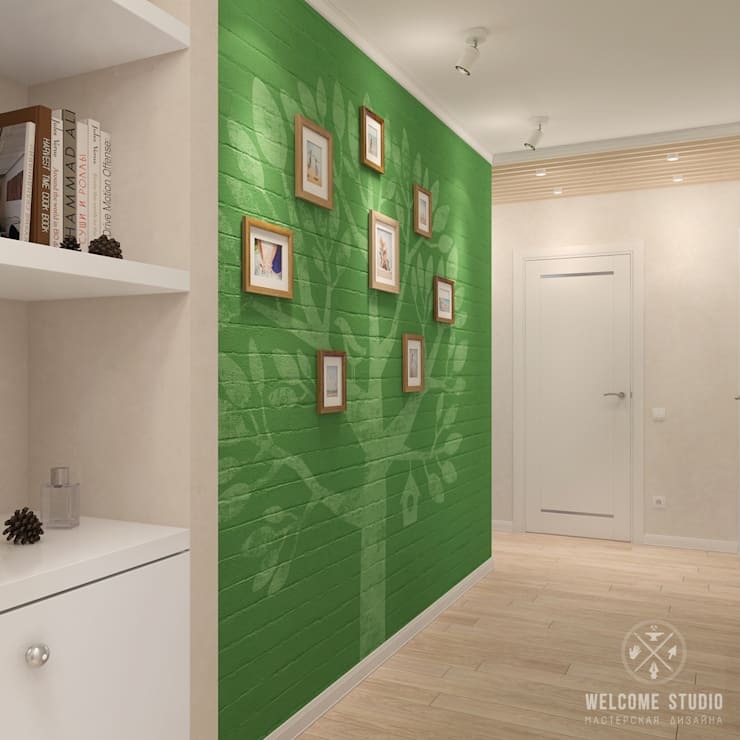 Use unique, quirky coat hangers and artwork for an unforgettable look. You can layer your foyer with brick walls on one side and a wooden floor underfoot to make a warm statement, which is also rustic chic. Use modern furniture for a minimalism-inspired eclectic look in such a space and let some industrial style lighting do the rest of the talking. 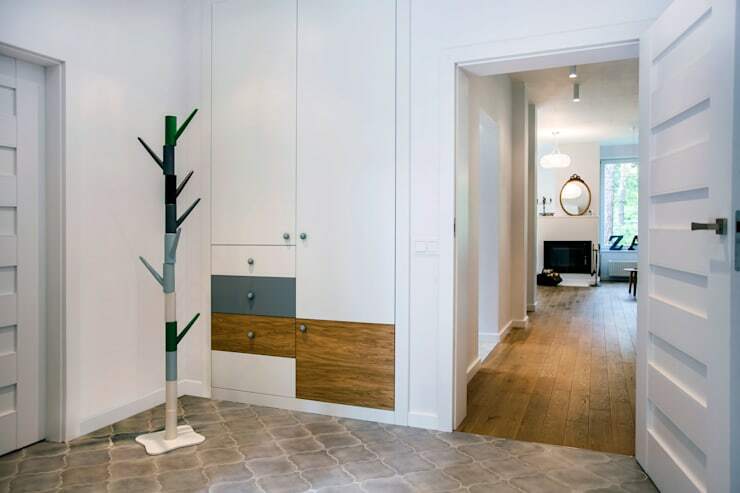 Use one wall to house a pattern of mirrors or a simple unhindered sheet of the same. This will make the space wear a look of understated drama even as it will look expansive. 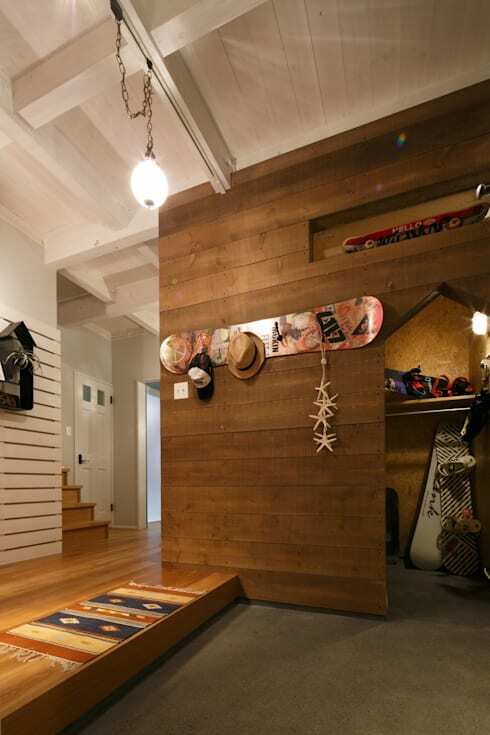 Keep the floors and other walls simple. The sleek industrial look comes with a play of glossy and matte textures in a single colour. A neutral rug and lots of white lights can be used to highlight the space. Use a bench for shoes with a rod for coats above. 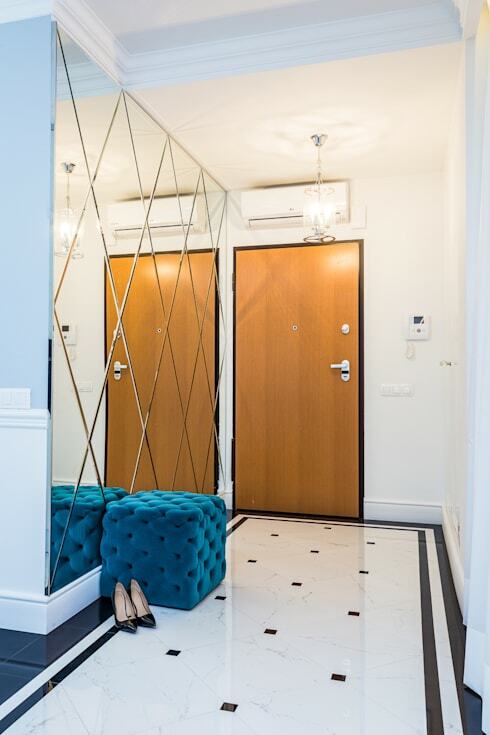 This grand looking lobby with its heavy end table and ornate mirror gets a pop of colour, thanks to the unusual blue door and the recessed panels within the ceiling, which throw light on the rest of the area. 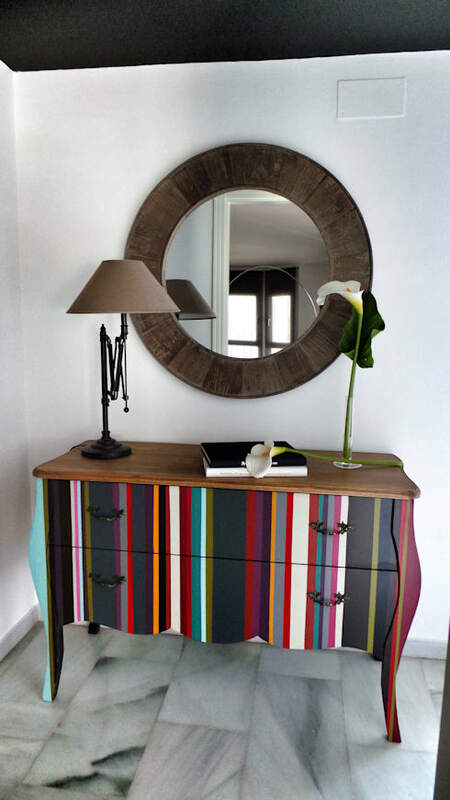 This rather serious looking foyer with marble flooring and brown elements gets a vibrant touch with the whimsical stripes painted on the bureau. 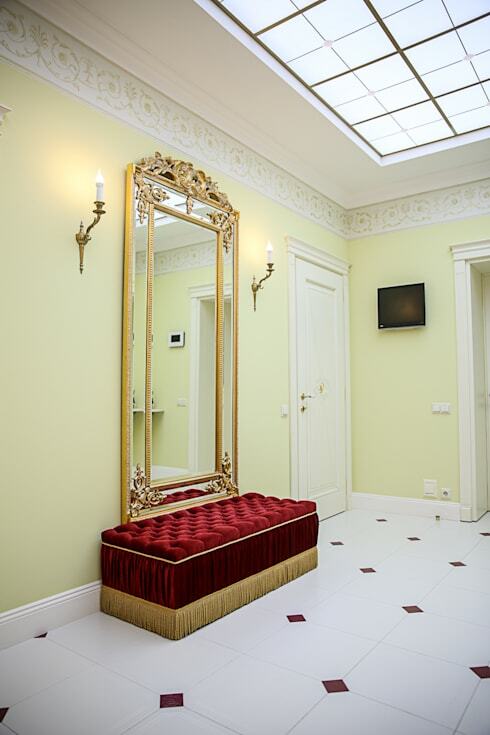 This large mirror fixed in a wooden and the velvet bench do all the talking in the marble inlay and gilded foyer. The sky light adds to the aura of the space. 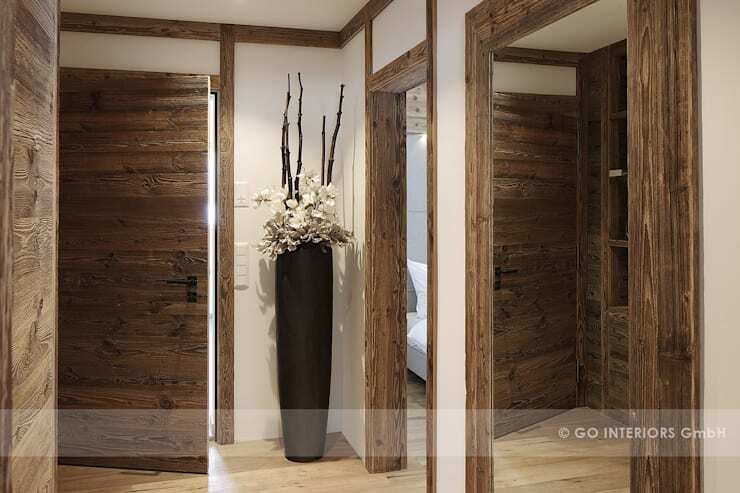 The sleek rendition of the traditional log cabin has left this foyer in the warmth of wood with modern finishes. 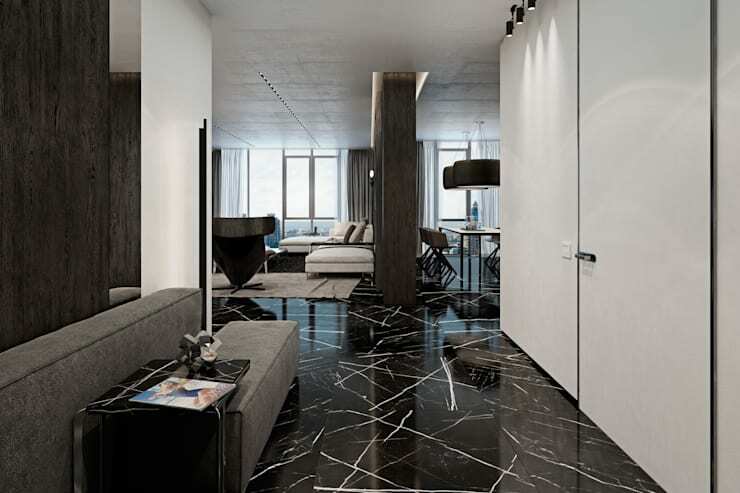 This foyer leads visitors straight into the main hall of the home and makes it all seem like one connected and expansive space. Here is another list of ideas that might interest you - 7 signs that indicate your home is begging for a reno!